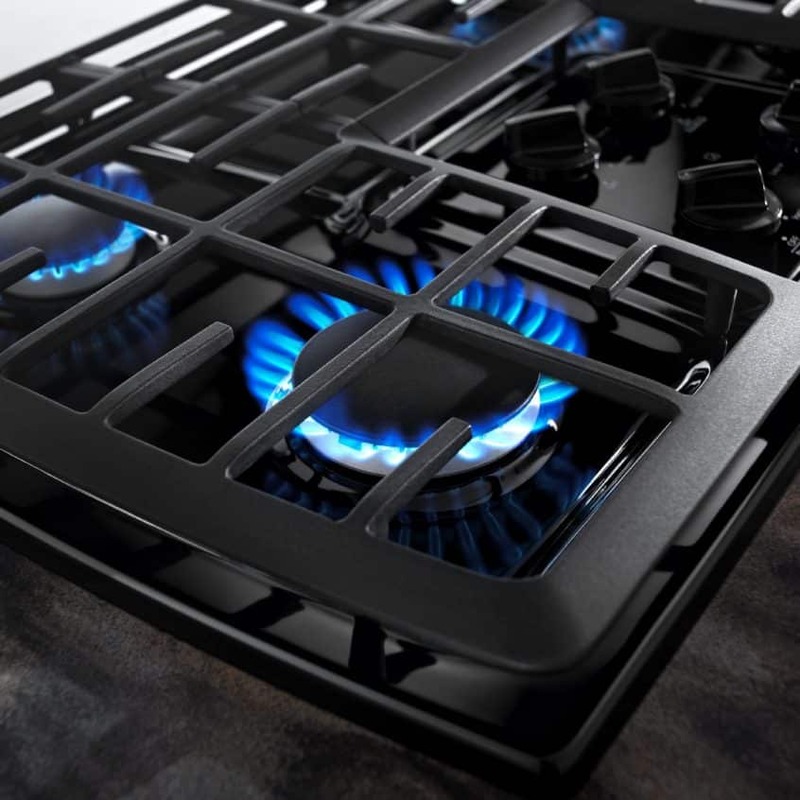 Safety precautions are somewhat similar for nearly all of your major appliances. You have to make sure you pay attention to everything you are doing. There will be warnings on the appliances that you are trying to repair. When you understand and follow the safety warnings on the appliances, you will reduce your risk of injuries. Wear gloves. You do not want to be cut or punctured by a sharp object on your appliance. Wear safety glasses. You want to avoid injuries to the eyes, and the best way to do this is to wear appropriate safety glasses. Inspect the area. Before you begin to work on an appliance, you should make sure the work area is clean and free of anything that could cause an injury. Wear appropriate shoes, preferably boots. If you wear safety boots, you will protect your feet. There is always the chance part of an appliance can land on your feet. There is also a chance you could drop a tool on your feet. When you wear boots, your feet will be better protected. If your hair is long, you should not wear it down. Tie your hair up so it will not distract you from the appliance repair job. You also do not want your hair to get accidentally caught in one of your appliances. Do not wear clothing that is loose. If you wear loose clothing, there is always a chance part of the clothing can be caught in one of your appliances. Do not wear jewelry. Just as you should avoid wearing loose clothing, you should avoid wearing jewelry for the same reason. Have the right tools. You should make sure you will be using the right tools for the job. You should also make sure your appliances are in good condition. You do not want to use any appliances that are worn out. You will put yourself at risk for an injury if your appliances are not in good shape. Make sure you have enough lighting. Before you attempt to repair an appliance, you should make sure you have enough light to do the job correctly. Pay close attention. Before you attempt to touch any section of an appliance or place your hand inside, you should make sure you have inspected the appliance thoroughly. Make sure there is not anything sharp inside or outside the appliance that could cause an injury to your hand. A little help. If you are working with a friend or family member, you should make sure you are communicating at all times. Effective communication can be the key to successfully repairing the appliance, as well as avoiding an injury. If you need help moving one of your heavy appliances, you should not attempt to move it on your own. Ask someone to help you. If you ever doubt your ability to repair an appliance or if you doubt how safe your appliance is, you should call an appliance repair technician near you. If you are not comfortable repairing the appliance, you should never try to repair it on your own. You can find many appliance repair technicians who can arrive at your home on the same day you call them. We know how important your appliances are and how quickly you would like them repaired. However, it is important to do things the right way. If you are in need of an appliance repair and you would like more information on our services, do not hesitate to contact us today.